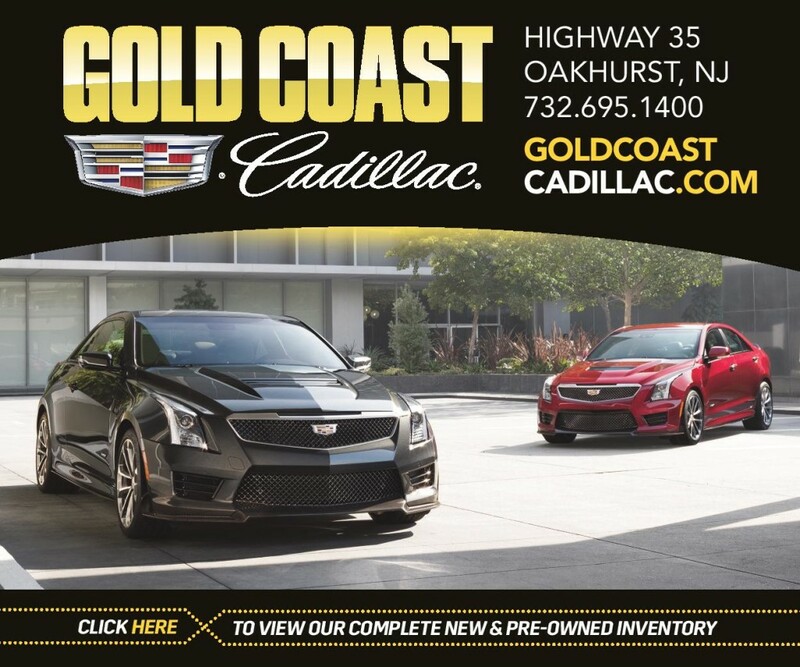 Welcome to the first weekend of the 2019 lacrosse season! 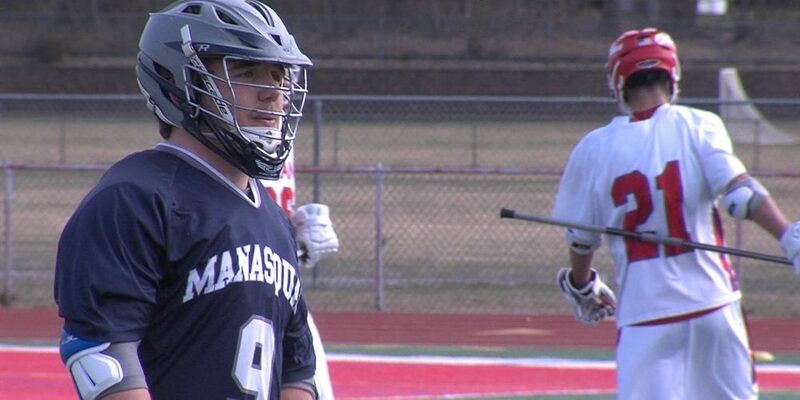 Stay tuned throughout the day as we continue to publish some great action around the state. 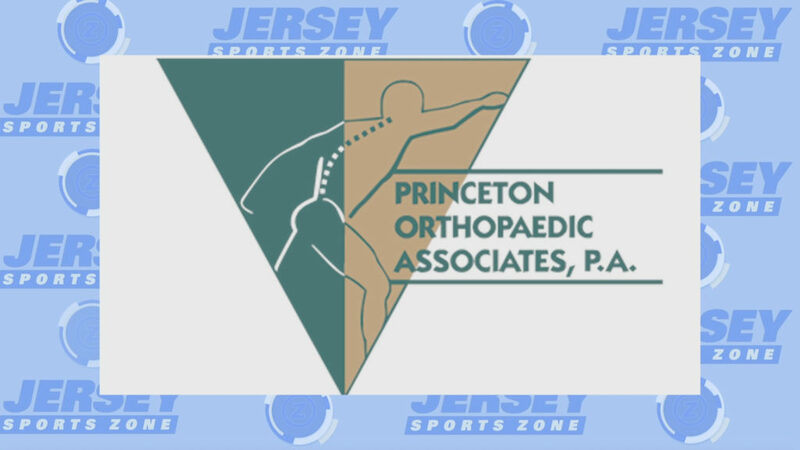 Thank you to Princeton Orthopaedic Associates for sponsoring our Hopewell Valley coverage! 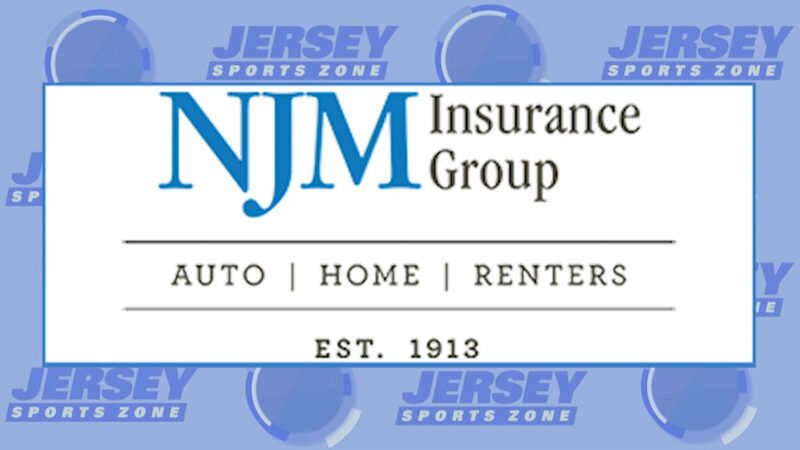 JSZ’s coverage of Moorestown is proudly brought to you by NJM Insurance. 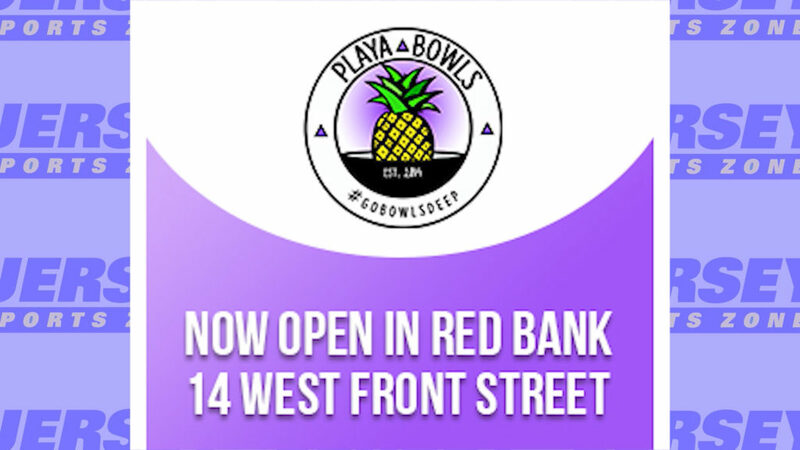 Thank you to Playa Bowls in Red Bank for sponsoring JSZ’s coverage of Red Bank Catholic!